Asia Bibi has been released after 8 years on death row in Pakistan, yet her many protestors have held up her asylum. She is now being held in a secure and undisclosed area. Because of the protests against her release, a travel ban has been enacted, but she is hoping to soon be reunited with her children who have previously taken Asylum in Canada! Asia was charged 8 years ago with blasphemy after a series of events on the farming field where she worked in Pakistan. 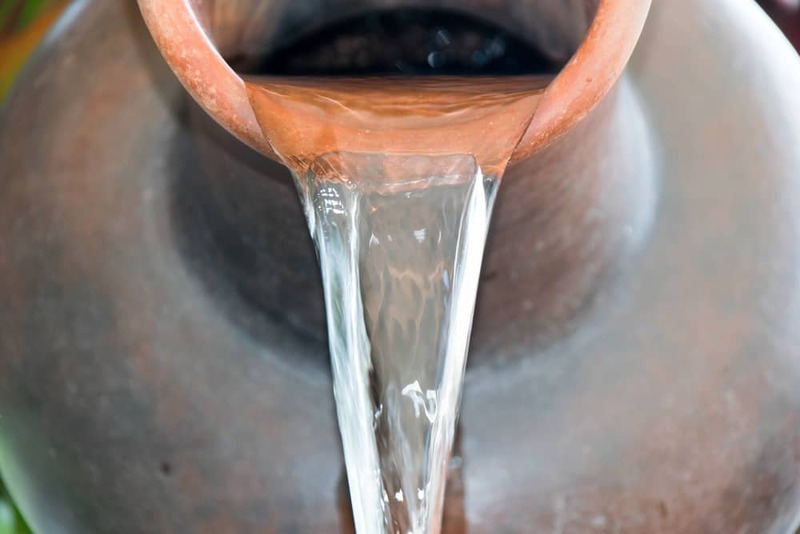 The story goes that Asia was getting water for her fellow workers working in a field and when she brought the jug back to them she told them that she didn’t want to drink from it (it would be contaminating the water) because she is a Christian. Asia was held in a court of law where three judges decided that this was a blasphemous act according to their holy book and charged her with the death sentence. – Even her lawyer, Saiful Malook, had to flee the country for fear of his life. He opened up to the press and explained that he received death threats from a certain cleric and even the judges who had Bibi acquitted. Pakistan’s Chief Justice, Asif Saeed Khan Khosa, however, expressed that he regrets the picture this situation paints of the Islamic faith to the rest of the world, “The image of Islam we are showing to the world gives me much grief and sorrow,”. 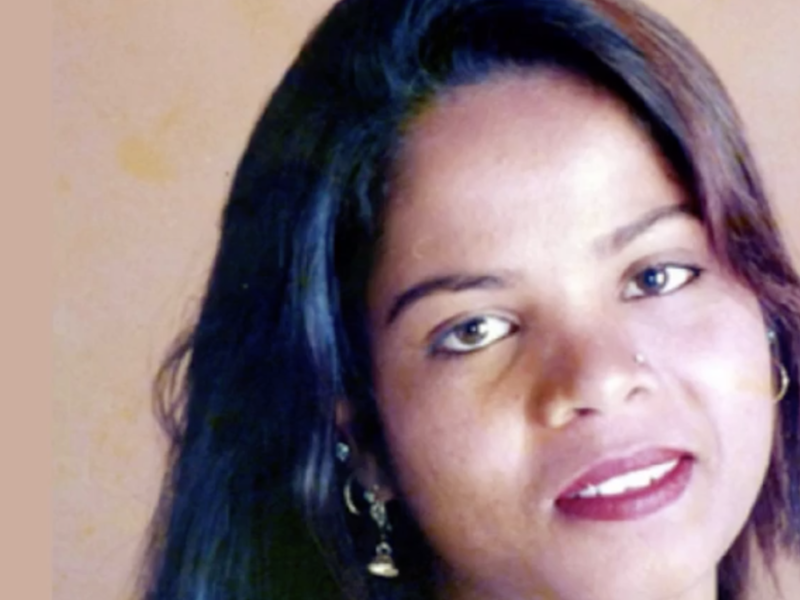 Asia Bibi is still waiting in a secure area in order to be relocated for asylum. There are many Christian men and women all over the world who face intense repercussions for their faith. Let us never forget how fortunate most of us truly are to be able to worship our God freely and openly. Let’s continue to pray for our brothers and sisters who are on the frontline of the faith! And for Asia Bibi to be reunited with her children much sooner rather than later.